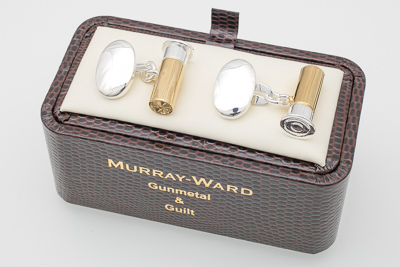 Hunting fans everywhere can go out in style while showing their passion for the sport with these delicately designed Gunmetal and Gilt cufflinks. The gorgeous materials go with any colour shirt and will help to add some personality and creativity to your formal wardrobe. • Delievered with a luxury gift bag and polishing cloth. 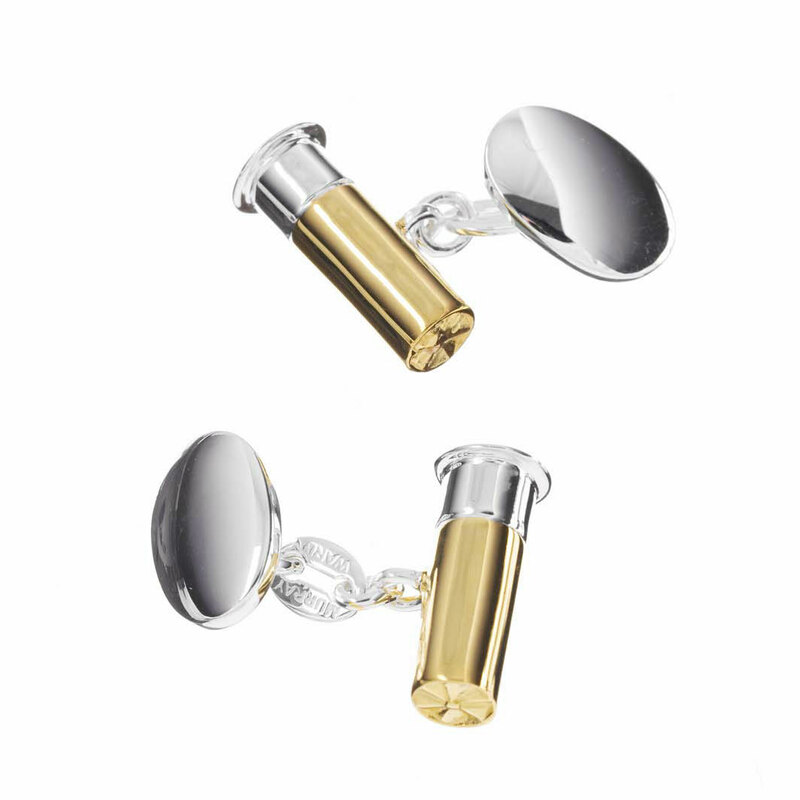 • Solid brass, silver plated and 24 karat gold plated to 2 micron.